With appropriate care, in most cases, teeth that have had endodontic (root canal) treatment will last as long as other natural teeth. Occasionally, a tooth that has received treatment may not heal. Sometimes, the tooth becomes painful or diseased months or even years after successful treatment. The good news is that your tooth has a second chance. Canals that were too narrow or curved to be treated during the initial procedure. Complicated canals went undetected in the first procedure. 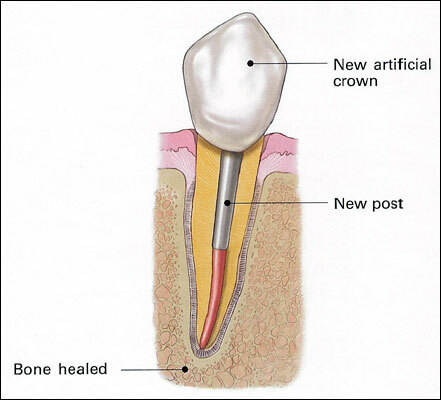 Delay in placement of the crown or restoration following treatment. Salivary contamination to the inside of the tooth was not prevented by restoration. 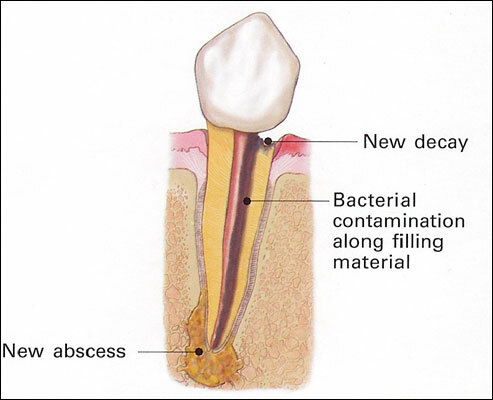 Endodontically treated teeth are not impervious to new decay, which exposes the root canal filling material to bacteria, leading to a new infection in the tooth. Loose, cracked or a broken crown or filling can expose the tooth to new infection. New fracture to the treated tooth. First, you and your endodontist will discuss treatment options. If retreatment is the chosen course, the endodontist will reopen your tooth. 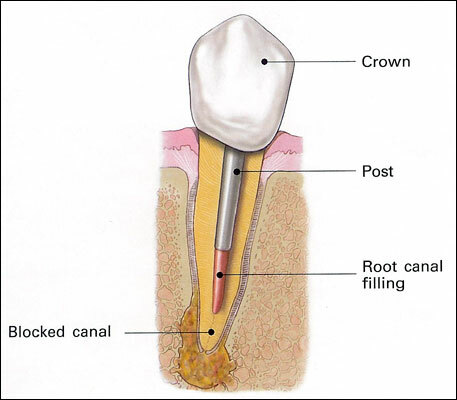 Gaining access to the root canal filling material can be more complex than a routine root canal, involving additional steps including the removal of crown, post and core material. The endodontist will remove the canal filling, then clean the canals and examine the inside of your tooth using magnification and illumination. The doctor will search for any additional canals or unusual anatomy that require treatment. 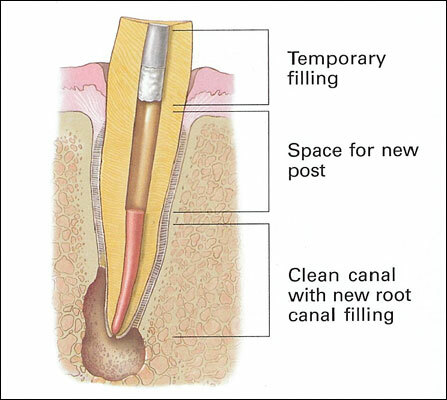 After cleaning and examining the canals, the endodontist fills and seals the canals and places a temporary filling in the tooth. 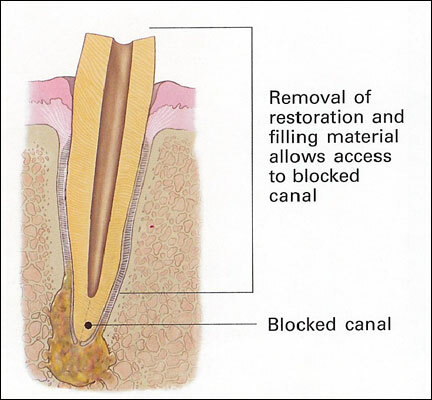 If the canals are unusually narrow or blocked, endodontic surgery, which involves making an incision to allow the other end of the root to be sealed, may be recommended. After retreatment is completed, your dentist will crown or use some other method of restoration to restore the tooth to its full function. Dental Professionals can view actual retreatment cases by clicking HERE. It is always preferable to save your natural teeth. Advances in technology are constantly changing the way endodontic treatment is performed, so you may have access to new techniques that were not available when you had your first procedure. There are no guarantees, but retreated teeth can function well for years, even for a lifetime. Before beginning retreatment, you and your endodontist should discuss your options and the chances of success. All procedures are different, and therefore, the cost will vary, depending on how complicated the procedure will be. Retreatments are generally more complex than first treatments because restoration and filling material may need to be removed to accomplish the new procedure. In addition, the endodontist may have to spend more time searching for unusual canal anatomy. Generally, retreatment will cost more than the initial endodontic treatment. Check with your insurance carrier prior to retreatment about coverage. Dental insurance may cover part or all of the cost for retreatment, but some policies limit coverage to a single procedure on a tooth in a given period of time. 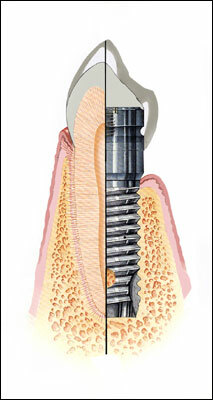 The majority of all endodontic treatments and retreatments are successful and are finished without any complications. However, if nonsurgical retreatment is not an option, then endodontic surgery may be considered. This involves making a surgical incision to allow access to the tip of the root. Your endodontist may recommend endodontic surgery in conjunction with retreatment or as an alternative treatment. Sometimes, despite all the care and treatment, endodontic treatment and/or retreatment fail. Unfortunately, extraction of the tooth is the only other alternative. 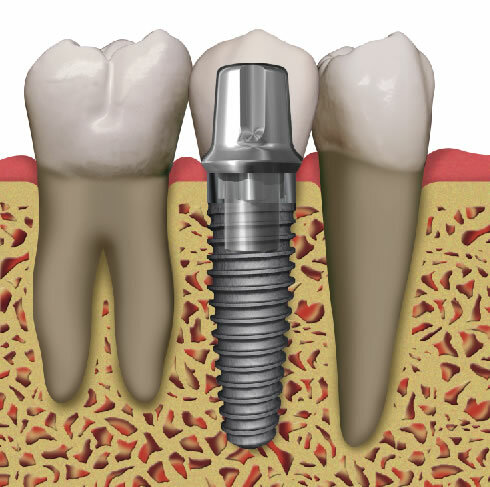 The space from which the tooth is extracted must then be filled with an implant, bridge or removable partial denture. This is necessary to restore chewing function and to prevent adjacent teeth from shifting. These options can require extensive surgery or dental procedures on adjacent healthy teeth, and because of this, they can be far more costly and time consuming than retreatment and restoration of the natural tooth. This should be a last resort, because no matter how effective replacements are, nothing is as good as your own natural teeth. You’ve already made an investment in endodontic treatment…the reward for choosing retreatment could be a healthy, functioning natural tooth.